advice:). . Wallpaper and background images in the consigli club. 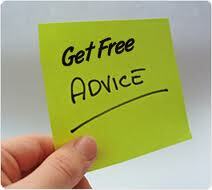 To give advice is free. No giving yourself or others bad advice. Only good advice makes us feel good.